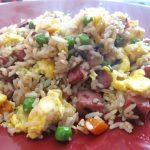 Sandwich Petals – Food Giveaway – Food Blog Giveaways | Cook Eat Delicious! 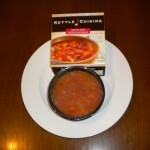 « Kettle Cuisine Giveaway Winner! Are you ready for another week-long giveaway? I hope so because you will definitely love the prize of Sandwich Petals Variety Box. That is 36 petals in their 3 delicious flavors: Agave Grain, seek Spinach Garlic, healing and Chimayo Red Chili. 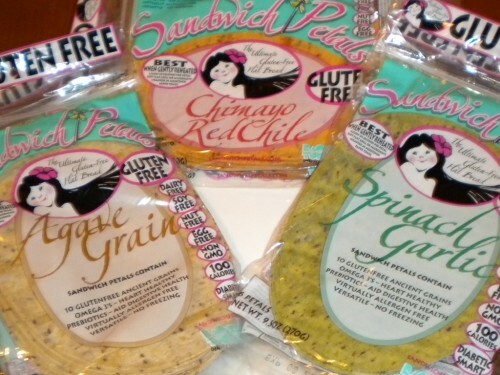 Sandwich Petals are perfect for a healthy lifestyle or for those with different food allergens. They are gluten-free, dairy-free, soy-free, and nut-free. Each petal is full of grains, omega-3s, and fiber. 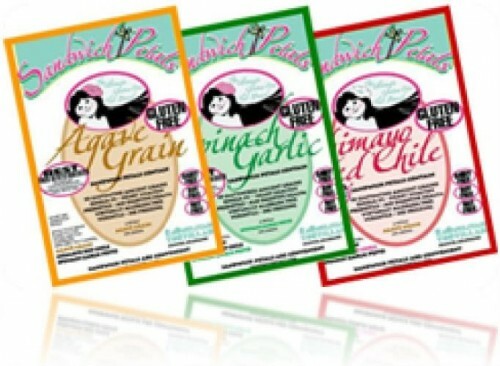 You can use them in so many ways and in different recipes, check out SandwichPetal.com for recipe ideas! 1. Enter the giveaway now by just leaving a comment on this post saying what you like to put inside of your favorite wrap! 2. Like me, CookEatDelicious.com, on Facebook and leave a separate comment saying you have done so. 4. Follow me, @CkEatDelicious, on Twitter and leave a separate comment saying you have done so. 6. Subscribe to CookEatDelicious (on the right hand sidebar) and leave a separate comment saying you have done so. 7. 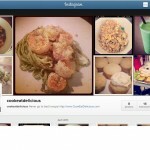 Follow me, CkEatDelicious, on Pinterest and leave a separate comment saying you have done so. 8. Comment on any other post and leave a separate comment on this giveaway post saying you have done so. 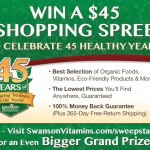 That is 8 chances to win! 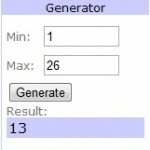 One comment will be randomly chosen on a number generator for the giveaway prize. Make sure to leave separate comments as each comment is a separate entry. 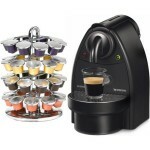 This giveaway runs until Saturday, April 28th, 2012 so start your commenting now! 26 Responses to Sandwich Petal Giveaway! I like to fill a wrap with hummus, spinach, and broccoli slaw – very filling and deliciously crunchy! My favourite way to wrap is with hummus and falafel inside! Avocado,lettuce,tomato, with a touch of Italian dressing. Sliced hard-boiled eggs, mushrooms, spinach, and goat cheese…drooling now. I would use some tuna and avacado. Plain chicken – because that would let the sandwich wrap flavours do the talking! Grilled chicken, Lettuce, tomato, onion and some roasted red peppers and a little southwestern mustard. I love to put sprouts, noodles, sauce, fresh veggies and a little beef or chicken in my wraps. So yummy! I think I’d like to put cheese and turkey with kale, then heat it just a bit so the cheese gets melty! I put in my wrap sprouts and fresh veggies. Great taste, and good for you. I Liked Cook Eat Delicious on Face Book.